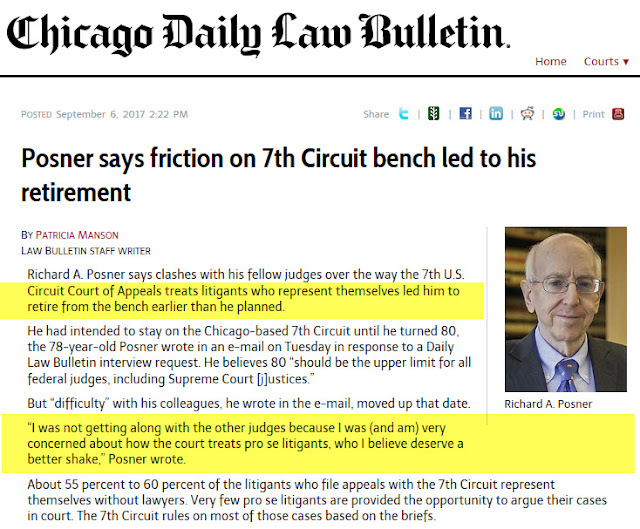 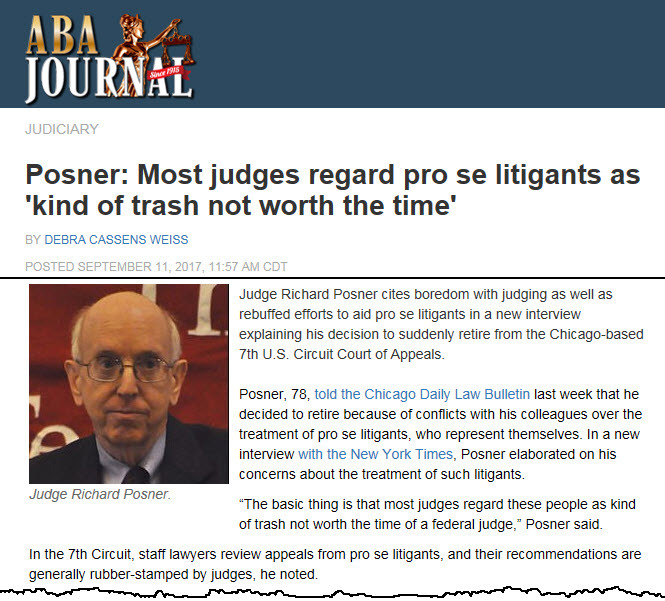 Chicago Daily Law Bulletin: Posner says friction on 7th Circuit bench led to his retirement. Above the Law: The Backstory Behind Judge Richard Posner's Retirement. 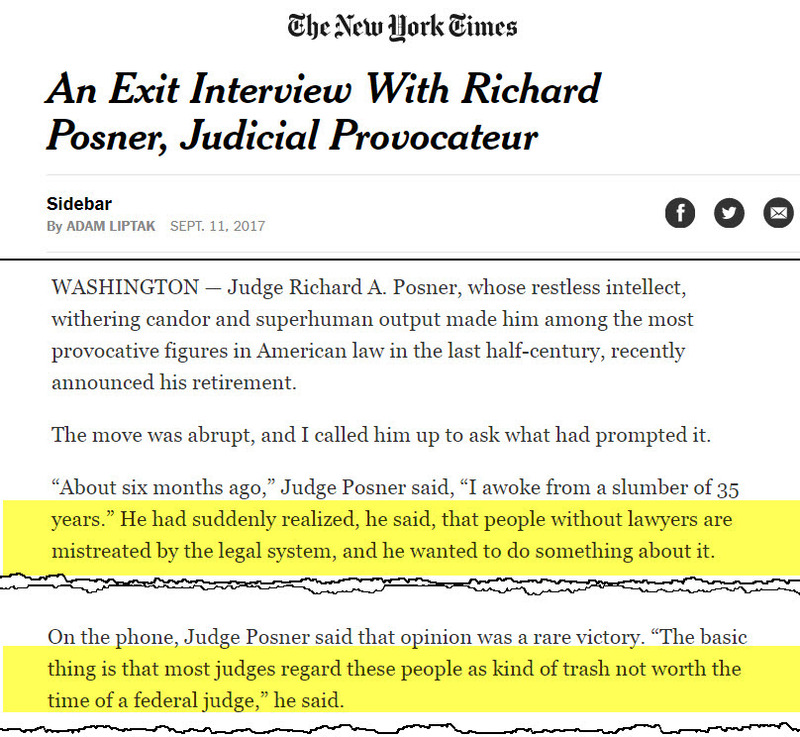 New York Times: An Exit Interview With Richard Posner, Judicial Provocateur. Cleveland State Law Review: Socioeconomic Bias in the Judiciary. 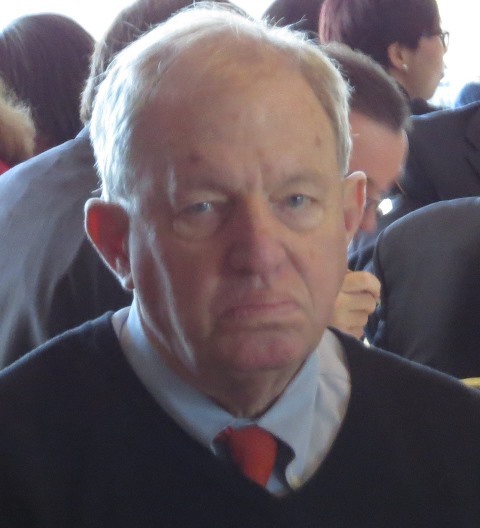 An exhaustive, 57-page motion to disqualify controversial Santa Clara County Judge James Towery recently was filed in a family law dissolution case. 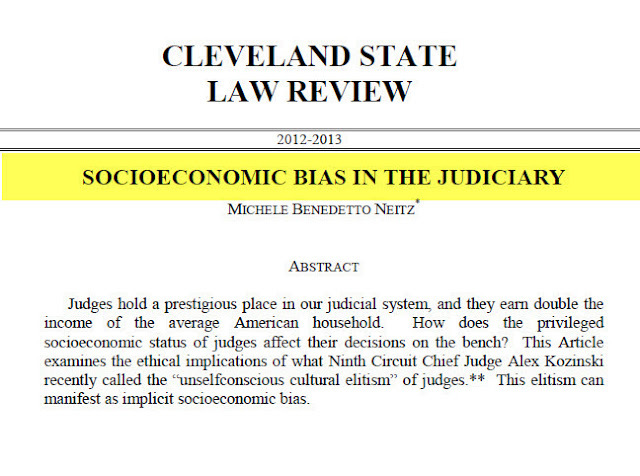 A court whistleblower provided a copy of the filing to Commission on Judicial Performance Report. The motion is embedded at the end of this post. 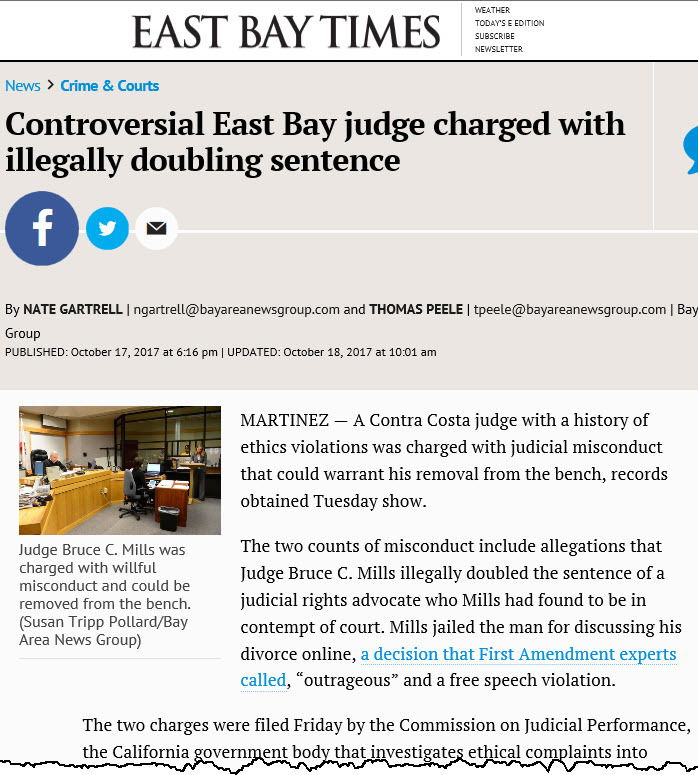 The motion includes allegations that Towery engaged in multiple violations of the California Code of Judicial Ethics, and conveyed gender and other forms of bias against Susan Bassi, the respondent in the divorce case. 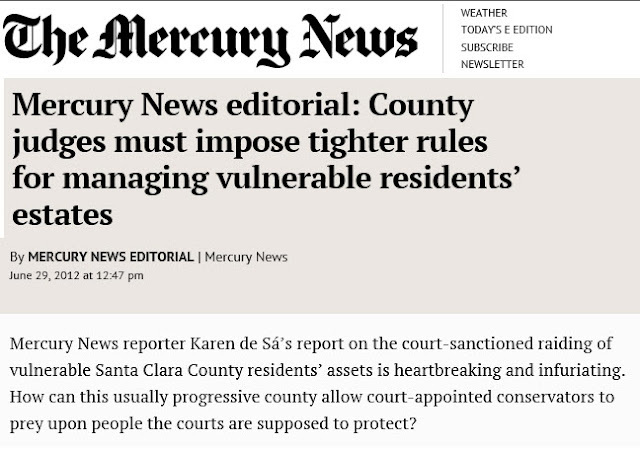 Court whistleblowers assert and have documented that flagrant gender bias against divorcing wives who helped start or run family businesses is common in the Silicon Valley family court system. 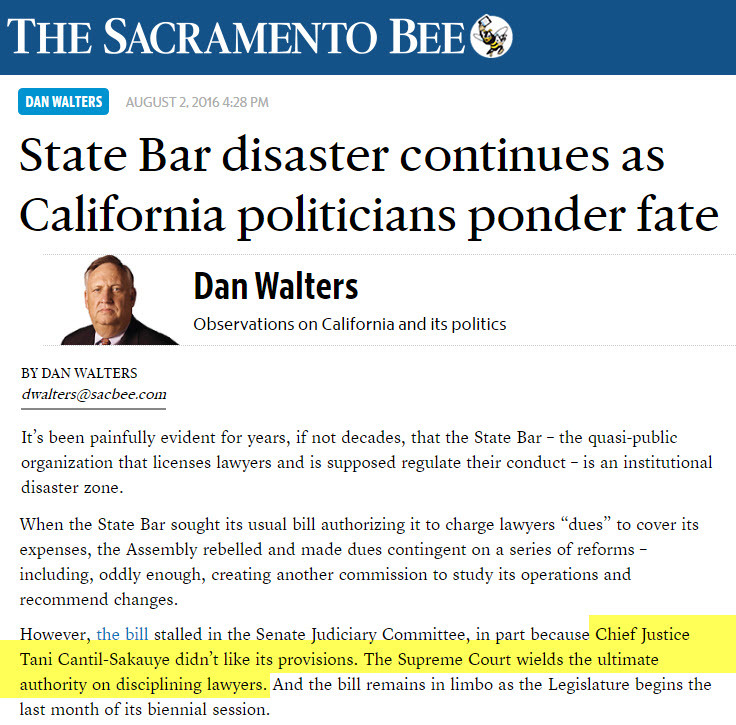 Under state law, California judges are mandated reporters of attorney misconduct. 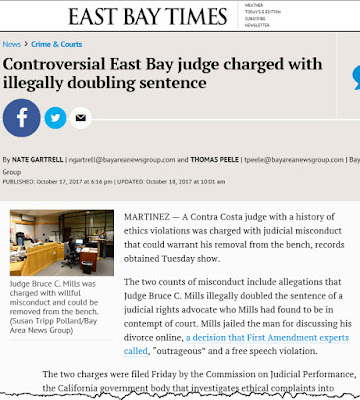 Judicial Ethics Code § 3D(2), Business and Professions Code §§ 6086.7 and 6086.8, and California Rules of Court rules 10.609 and 10.1017 each require judges to report specific types of lawyer misconduct. 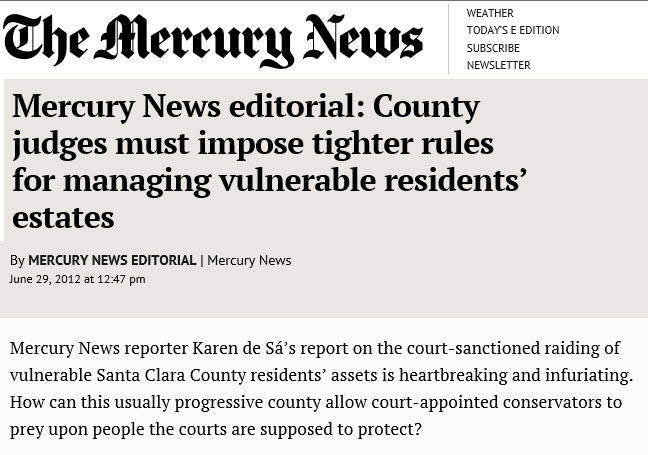 The reporting duty is mandated by law, and is not discretionary. One type of common attorney misconduct is the failure to disclose adverse law in presenting a matter in court. 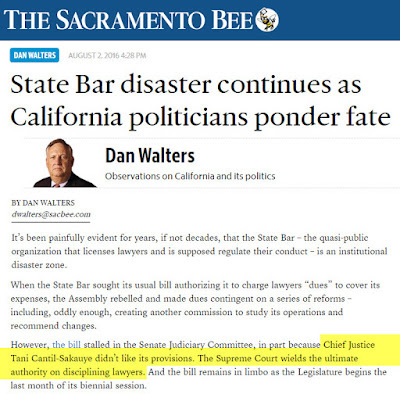 The failure to identify law adverse to an attorneys position in court filings and during oral argument violates the California Rules of Professional Conduct, Business and Professions Code, ABA Model Rules, and decisional law. 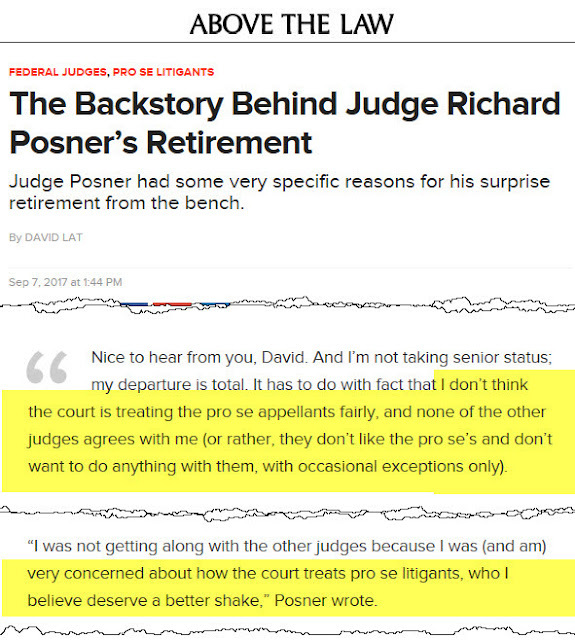 The document set embedded at the bottom of this post includes these authorities.